It may be appropriate that time is running out on the current Writing Challenge, seeing as its topic is “From the Past.” How will you interpret this prompt? Well, a fine place to start might be with some inspiration from the recent Star Trek Into Darkness. Will your entry examine the past in an alternate universe like the one created in the recent movies? Will you look at the history of one of your characters? Will you have fun skipping rocks across the pond of time? Whatever you do, do it quickly — time is running out on this temporal Challenge, and there will be no returning to this particular historical event! 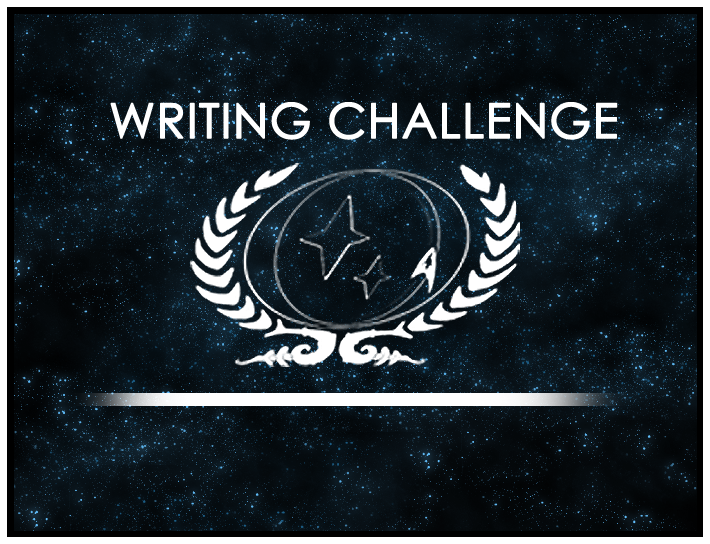 You can access the forum topic for the current Writing Challenge here. Have fun!